It's that time of year again! The days are longer and the sun is warmer and Dexterdoodle has just what you are looking for to make your Spring and Summer scene perfect! 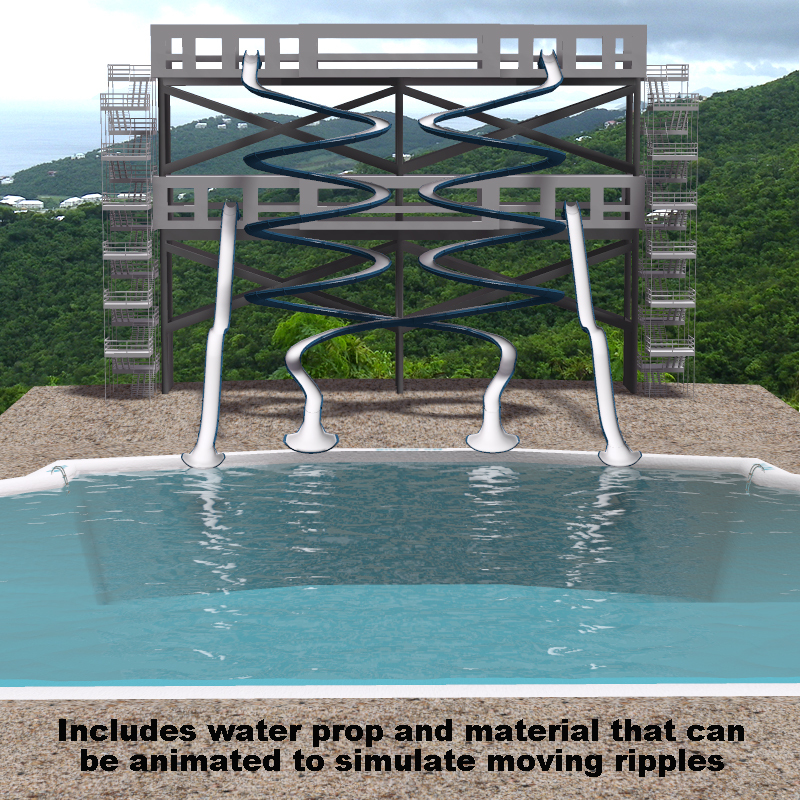 Check out our water park, perfect for stand alone or use with Poser Physics! Check out our new Picnic Collection! 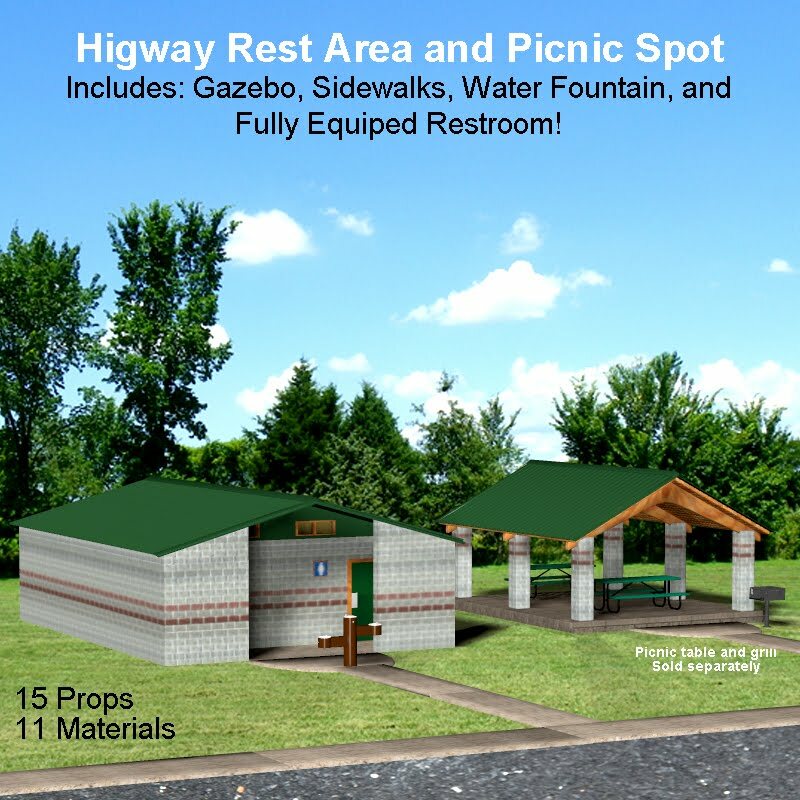 This multi-part set includes picnic tables, grills, party pavilions, rest area and all. Everything for that road side or large park scene! Dexterdoodle, LLC provides high quality figures and props for Poser, DAZ Studio, Anime Studio, Blender and many other computer graphic tools. We have a wide selection of content that spans many industries. Most 3D props and figures are rigged for lifelike look and animation. Our 2D content is uniquely designed to appeal to kids of all ages. Copyright, Dexterdoodle, LLC all rights reserved. Simple theme. Powered by Blogger.